In this gentle therapy the basics of homeopathy are applied manually: through delicate touch the body is reminded of unhealed injuries and a finalising self-healing is initiated. This causal approach reaches irritation and trauma even if they are not remembered consciously. Because the aim of the therapy is not to ease symptoms but to delete debilitating information, the success, which is usually achieved within two to four one-hour sessions, is lasting. The gentleness of applied manipulations makes Microkinesitherapy a method without danger or contraindications. Patients remain fully dressed during treatments. Microkinesitherapy is especially suitable for acute injuries, pain, exhaustion, learning difficulties, disorders of the musculoskeletal system, and vegetative or psychosomatic disorders. Usually two to four sessions are sufficient to address a given condition. 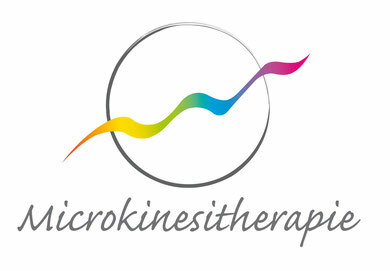 Microkinesitherapy is to be considered complementary to professional medical or psychological treatment and not a replacement. 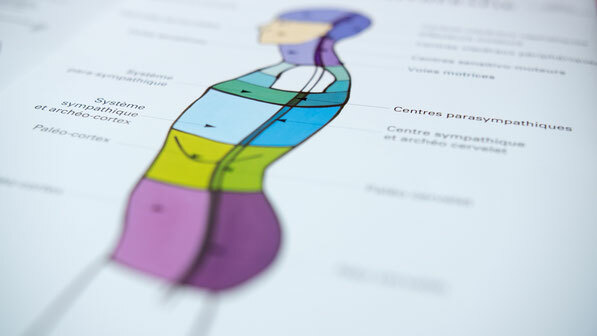 This form of therapy has been developed and scientifically tested by the French physiotherapists and osteopaths Daniel Grosjean and Patrice Benini in collaboration with embryologists, physicists and biologists. In case we have caught your interest, you can find more information regarding training, therapists, or in a video talk.